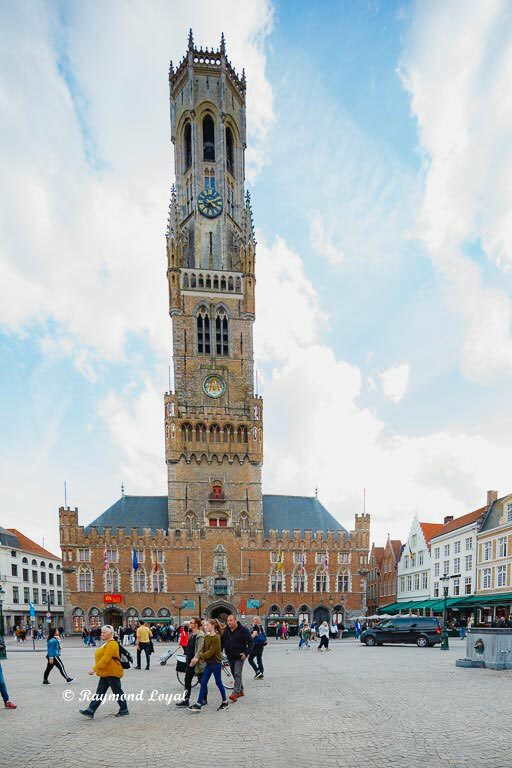 Brugge in Flanders / Belgium is a lovely spot which should have been visited at least once in a lifetime. The old city centre is very much full of history and the visitor can sample much of the old times which are manifested in great architecture. 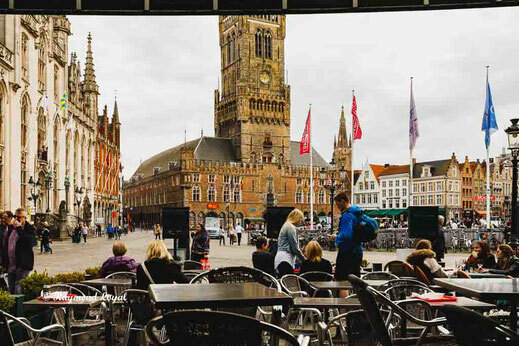 To the visitor the city centre comes across as very historic and still you are in a modern city with modern people. The city centre shows how the old buildings stand beside modern newly constructed buildings in harmony. Wandering about in Brugge is really an experience and you really need to go there to get a good feeling for the city. Yes, the centre is full of tourists but the tourists, especially around the main church and, of course, on the market place. But who cares? 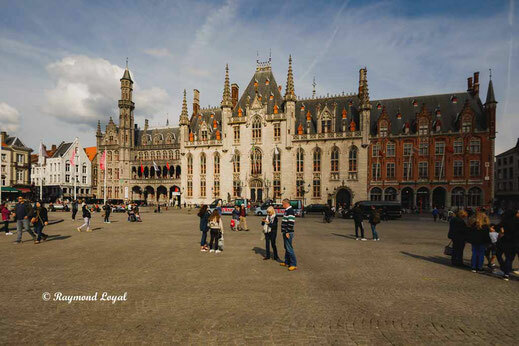 Brugge is a pulsating place driven by its own people. 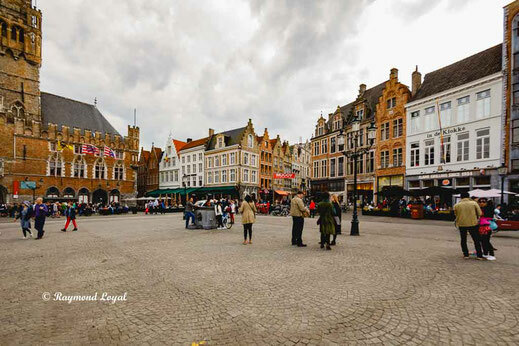 Below you will find some images showing parts of the Grand Market, which is full of restaurants and bistros / brasseries and chippies to have a meal and a drink. 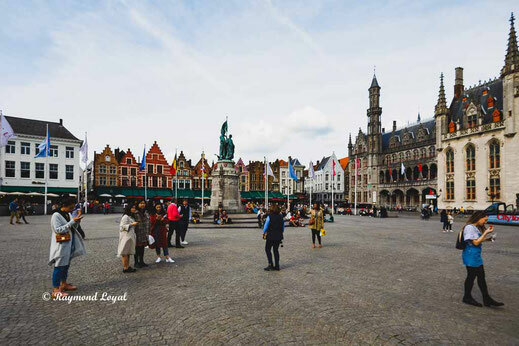 The Belfried is the most prominent building in the old part of Brugge. Wherever you go, the tower is present. 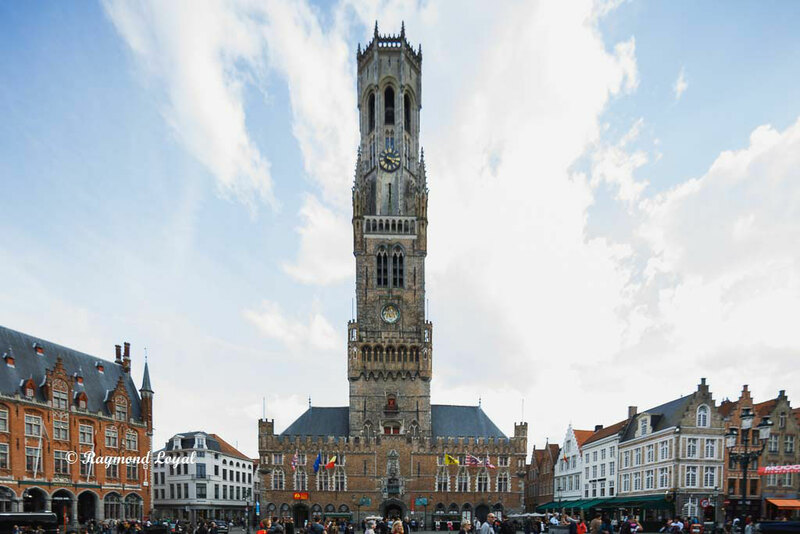 The tower is part of the merchant's hall of Brugge and is not the town hall, which lies across the market place and is not quite as impressive as the Belfried. 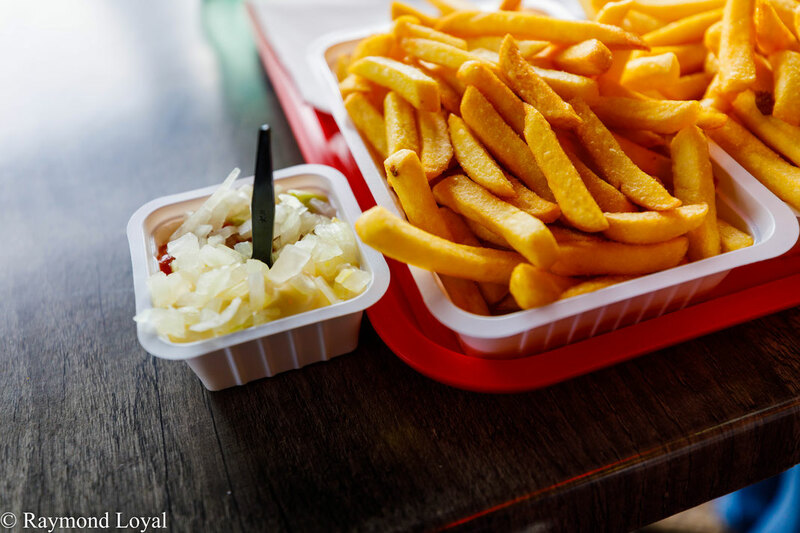 The pic on the left was taken with an EOS 6D using an EF 17 mm TSE lense. Any other lense would have failed to do the job.